Shamus Brown has written more than 300 articles on selling and is the creator of the Persuasive Selling Skills Audio Program, a self-study skill building program for sales and business professionals. 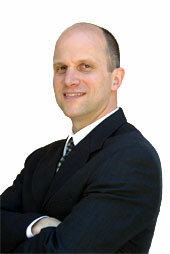 Shamus Brown is a professional sales coach who helps both businesses and private individuals increase their sales. He has over 20 years of in the trenches sales experience and practices what he preaches in selling the services of Industrial EGO Sales, the sales training company he founded in 1999. Shamus has sold large-ticket computer technology software and services for companies such as IBM, Dunn & Bradstreet, and PeopleSoft, in addition to three successful software startups.